Speakers: Dorothy Bishop, Lauren Cadwallader, Niko Kriegeskorte, Rik Henson, Tibor Auer, Camille Maumet, Chris Chambers, Elizabeth Byrne, Marta Teperek and Kirstie Whitaker. 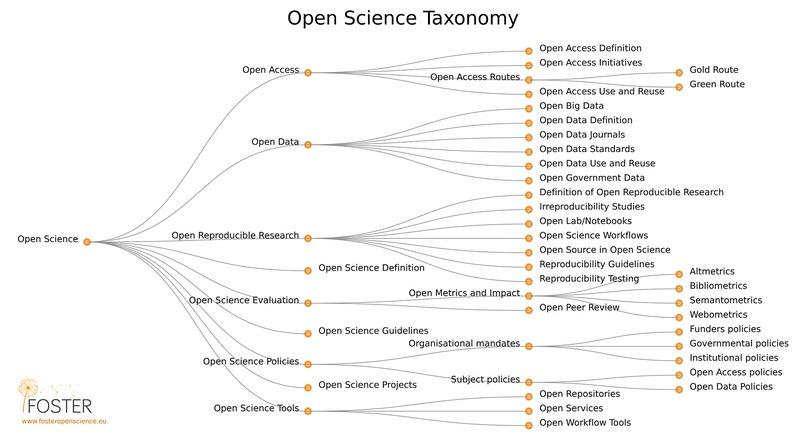 Brief description: The Open Science movement, which aims to make scientific research, data, and dissemination more transparent and accessible, is gained increasing traction in the scientific community. Despite general enthusiasm for Open Science, researchers are often faced with unresolved questions and an ever-increasing arsenal of tools and standards. This one-day workshop aims to introduce current topics in Open Science spanning pre-registration, data sharing, reproducible research, and open publication. The workshop also provides a platform for discussion and the opportunity to share experiences across all aspects of Open Science. You can watch videos of the talks here. Below please find the slides for each of the 10 talks. For further questions regarding the content please contact the relevant speaker directly. BIDS and pieces– How to organize your data and why? Registration: Registration is open until Wednesday, 28th October 2016. Registration is free: Note that as space is limited, please only register if you are able to attend. 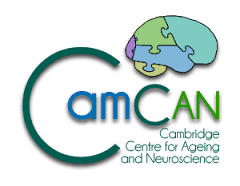 To register for the workshop, please send an email to openscience2016@mrc-cbu.cam.ac.uk with your name, affiliation and current position (e.g. PhD student, postdoc). Please be aware that the number of places is limited by the size of our seminar room, so if you are interested sign up as soon as possible. We will confirm your place by the 30th October 2016. Slides from the event: Slides to accompany the videos can be found on the video page. Key references can be found here.